 Salon 1800 is Lincoln Park's premier full service salon. As part of Chicago's salon culture for over 25 years, Salon 1800 was rebranded under new owner and hair dresser Lisa Lally Kerman in 2015. Lisa is committed to inspiring and growing her team of hair dressers, makeup artists, aestheticians and nail technicians to their fullest potential. We are always accepting resumes for those interested in joining our team. Please e-mail your resume and cover letter to our salon manager at kaitlin@salon1800lp.com.